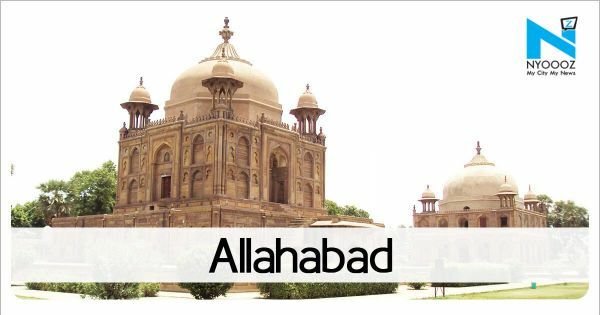 In case of thin traffic, the vehicles would take passengers from parking places set up outside city to those nearest to Sangam. At least 198 would run from parking lots at Nawabganj, Bela Kachaar and Shivgarh highways to Bharat Scout Guide College. 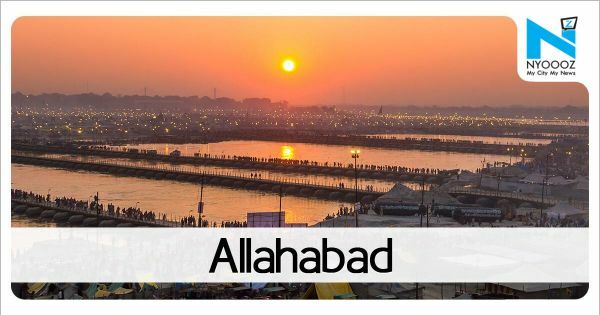 Allahabad: At least 4,000 long-route and 500 shuttle buses will be plied to transport devotees from several districts of the state to the city for third and last shahi snan (royal bathing) day of Kumbh Mela on the occasion of Basant Panchmi falling on Monday. 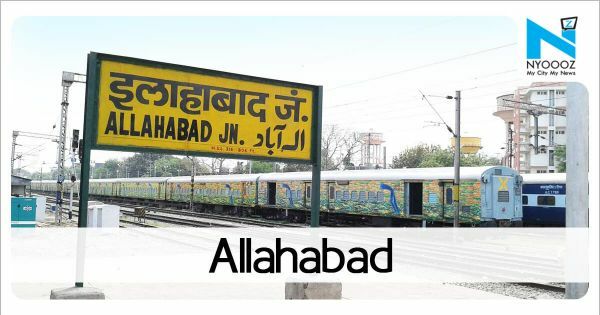 The vehicles will be stopped at temporary depots situated on outskirts.However, in case of heavy rush of pilgrims, UP State Road Transport Corporation (UPSRTC) will not ply shuttle services in the city and restrict them to localities around the four temporary depots situated in city outskirts. The service would be free of cost.UPSRTC has stopped operations of buses in city on Mauni Amawasya after heavy turnout of pilgrims.The parking lots for 500 buses have been set up at Sant Nirankari, Nehru Park, Durjanpur and ITI till Kumbh Mela.Sixty buses of the total will shuttle from Habusa Mode and Phulpur to Andawa Crossing.